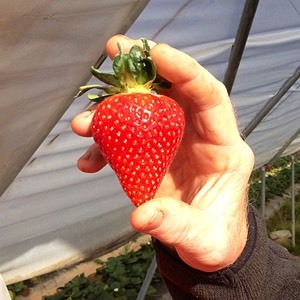 Strawberry plants are grown from bare root runners provided by a certified nursery. Individual plants are placed in coir bags with drip irrigation. Once planted in August they establish a healthy root system and have their first flowers showing in eight weeks with the first edible berries only six weeks from flowering. 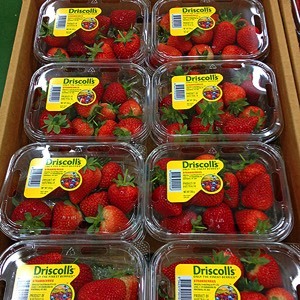 Strawberry plants are replaced annually to maintain yield consistency and assist with crop hygiene. For quality berries it is essential we start with good quality, pest and disease-free planting stock.